For glamorous couples who want to make a statement and an entrance. I’ve traveled around the globe, photographed in every weather situation, shot weddings with up to 900 guests and as small as 12. With my experience, you don’t have to worry that you’ve hired an amateur. Like Chanel and Dior--My brand is chic and professional. Unlike other photographers, I give you every image from your day, you have full printing rights and can build albums, make prints, and keep all of the digital files safe at no extra cost. You’ve put a million hours into planning your day, the last thing you need is to worry about fitting it all into 8 hours. That’s why when you book me, I’ll be there for up to 11 hours. I’ll be there every step of the way. Custom quotes for each wedding, we don’t do set packages because we like to take into account the size, location, and needs of your wedding day and create a package just for you. However, we’ve got some numbers to get you started. "It's true what they say - your wedding day is the best day of your life and we are so lucky to have chosen D'Arcy to capture ours. D'Arcy’s knowledge and professionalism were apparent from the moment of first contact and continued throughout our entire wedding journey. Her warm and vivacious personality makes you feel instantly at ease - and her direction on the day was exactly what we wanted/needed. We had so much fun with her. And the photos!! They are beyond anything we could have dreamt of, and will be treasured for the rest of our lives. 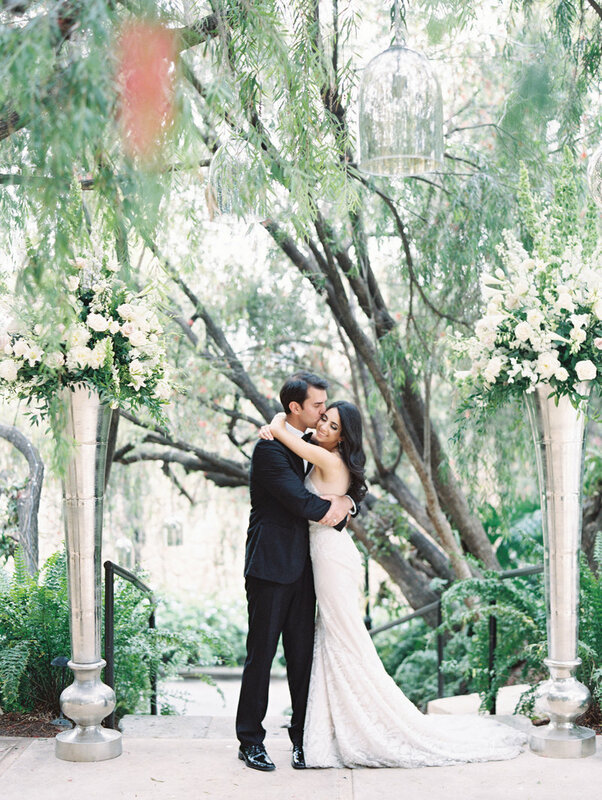 We loved her soft, romantic style which perfectly captured the theme of our day. Picking favorites is impossible because we LOVE them all. " "Picking favorites is impossible because we LOVE them all"
We were married at the Grammy’s after our engagement video went viral on social media. Spencer had proposed to me in the lumber aisle of a Home Depot in Salt Lake City, Utah by producing a flash mob danced by dozens of friends and family. A few months later we were being married, two men, with 32 other couples in front of millions of television viewers. With the amount of attention our engagement had received, we wanted someone who could capture our love and our story with an expert eye. What we found in D’Arcy was just so much more than that. D’Arcy was incredible. Her simple, yet fun guidance gave us confidence to navigate through the picture taking process. 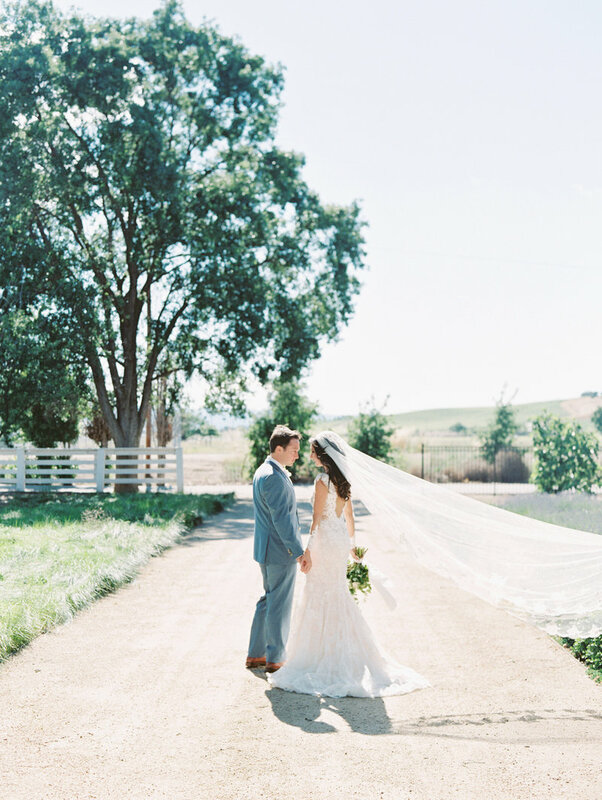 First, she directed us to the beautiful settings she chose near LA, California where our wedding took place, and then back in Salt Lake City where we were able to have a more intimate celebration with our closest friends and family. D’Arcy’s ability to capture the deep emotion and love of each moment still baffles me as I look over the images she gave us. Thank you D’Arcy for your talent, your kindness, and for reminding us just how beautiful our world can be. "we wanted someone who could capture our LOve And our story with an expert eye"
"D'Arcy is a true professional. From the moment we first met her at our engagement photoshoot, we knew we were in great hands. She's incredible to work with--she's a magical force who will transform any pre-wedding worries into relaxation and fun, and fun was not a word my now-husband ever thought he'd be using when it came to being photographed for an hour! We are so glad we hired D'Arcy for our Napa wedding. The photographs D'Arcy gave us are like fine art. They wow. There's a quality to our engagement and wedding photographs that is poetic. D'Arcy's photos don't simply capture a moment, they tell a story. We feel so lucky to have worked with her!" "D'Arcy's photos don't simply capture a moment, they tell a story." 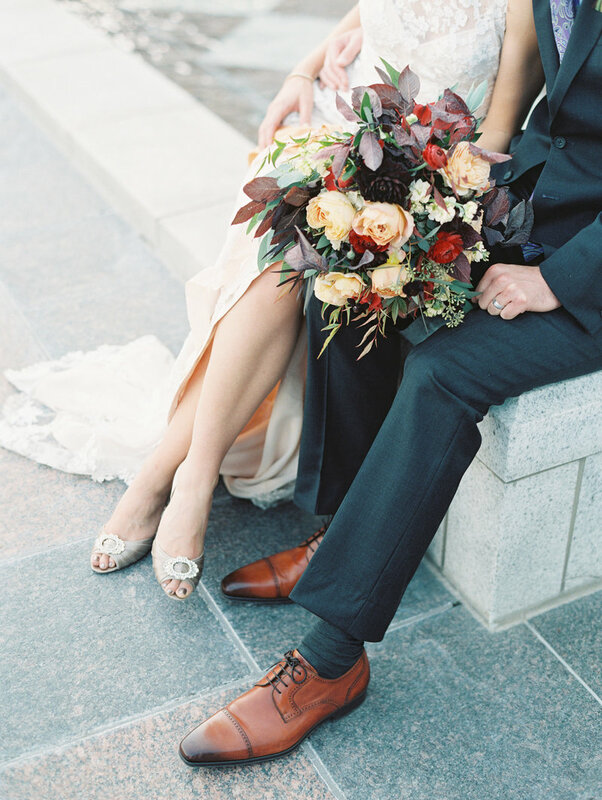 "As a photographer myself, choosing a photographer for our wedding was a difficult process. When I came across D’Arcy’s work, I knew she was going to be just right for the look we wanted. We fell in love with the ethereal quality of her photos, but also loved the editorial feeling they have. Aside from the beautiful photos, D’Arcy made us both feel very comfortable in front of the camera and was extremely good at giving us the direction we needed. 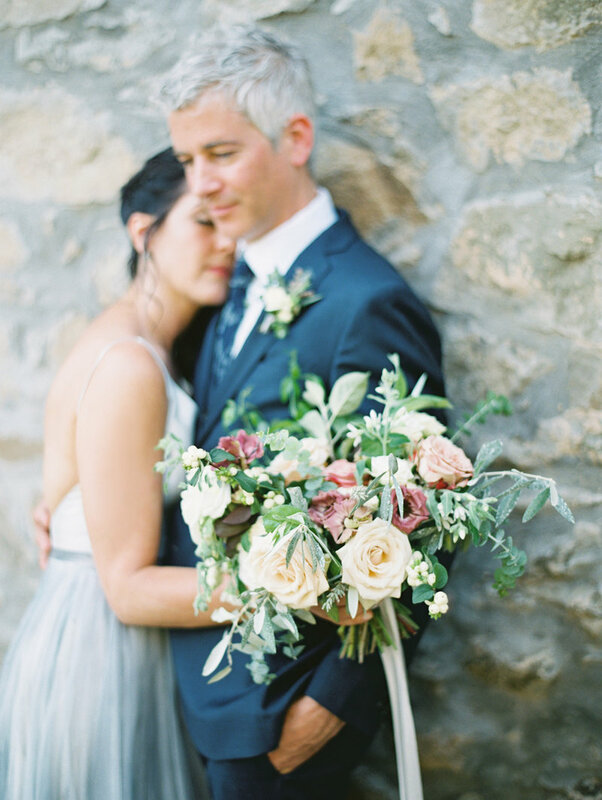 Her calm demeanor kept us calm and she was a perfect addition to have at our destination wedding in Tuscany! " "We fell in love with the ethereal quality of D'Arcy's photos"
"D'Arcy is an such an awesome photographer, she has a creative eye for capturing the most unique memories. She styled all of our details perfectly, the images look they are from a magazine! We have the most amazing pictures of our wedding day. 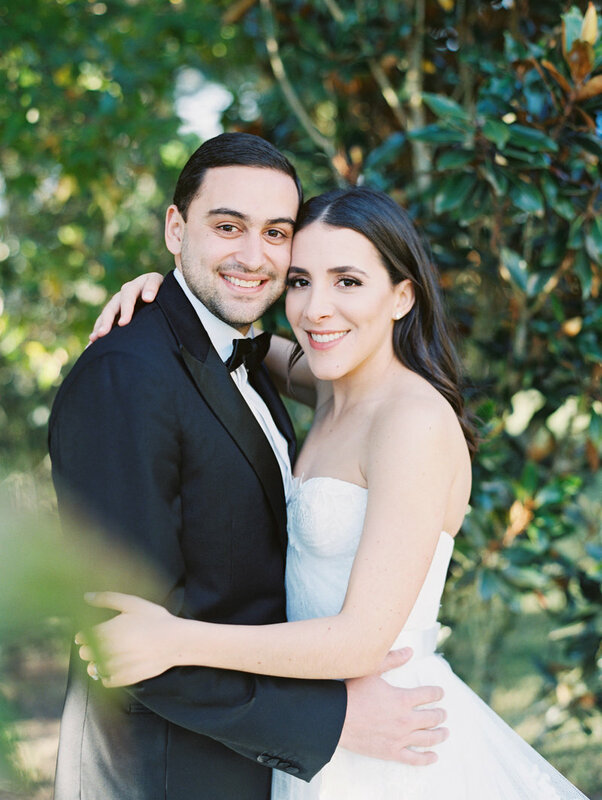 She was able to capture all of our images in beautiful light during our day--telling our love story through the details, church ceremony, and the big party without missing anything that was precious for us. The walls in our house are upholstered with pictures D'Arcy took, which allows us to reminisce about our special day in the sweetest way possible. We even had her take pictures of our baby a year later. Thank you, D'Arcy for capturing these lifelong memories for us!." "The walls in our house are upholstered with pictures D'Arcy took"
"Manuel and I are so happy with D’Arcy’s work. She is a professional in the truest sense of the world. She was easy to work with, understood very quickly what we wanted documented, and made everyone feel not only comfortable, but special too. These pictures are magic and truly capture the happiness of our beautiful day. I keep looking at them again and again and we receive the most beautiful compliments about our images from everyone who sees them. We look forward to keeping the memories alive through D’Arcy’s amazing pictures. So glad she came to Spain for our special day." "THE PICTURES ARE PURE MAGIC." Working with D'Arcy was an absolute dream! The minute we met her, we felt confident that we were collaborating with the very best. She is an exceptionally talented artist and a genuinely lovely human being. 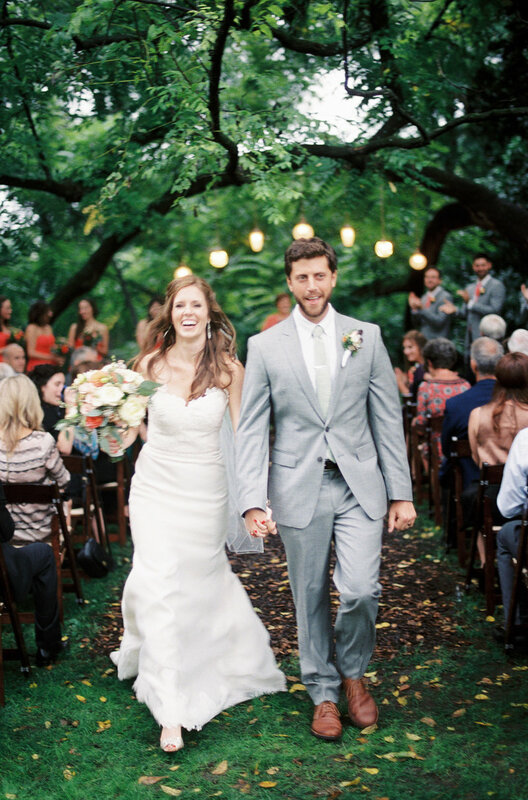 Her positive attitude and tranquil demeanor got us through even the most nerve-racking of wedding-day crises. Because our ceremony and reception were staged outdoors, it was very important to choose a photographer who celebrated natural light. We wanted our images to be light, ethereal—almost whimsical. D’Arcy listened carefully to our vision, and had the knowledge and skill necessary to follow through. 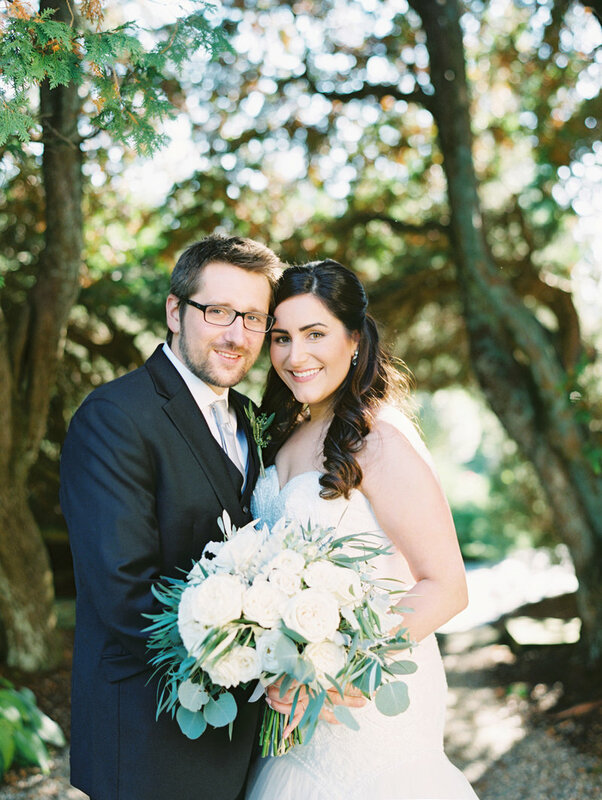 We truly cherish our wedding photos, and would choose D'Arcy again and again and again if we could. Thank you so much, D'Arcy! We love your work, and we adore you!”." 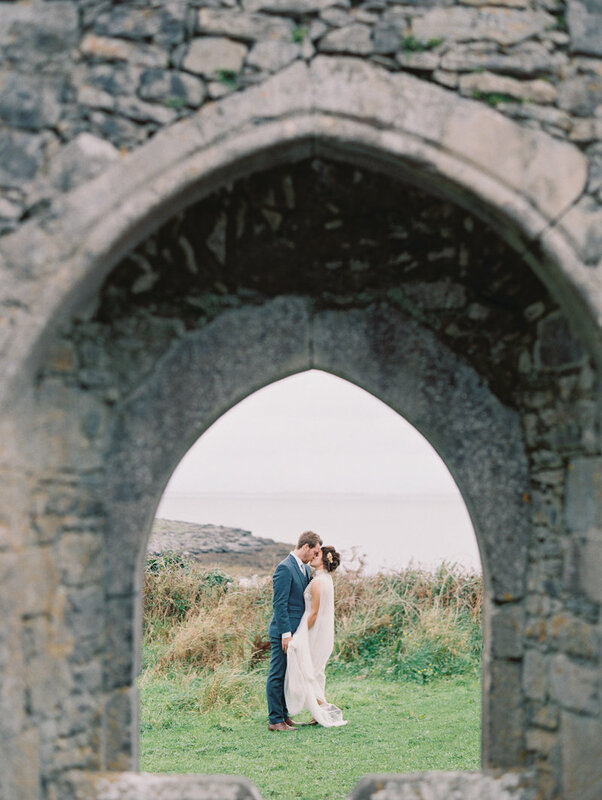 "We wanted our images to be light, ethereal—almost whimsical"
"Every photo is stunning in its own way and D’Arcy captured the essence of our wedding day perfectly. Everyone I show is blown away by the beauty and attention to detail D’Arcy gave in every image. It was truly a blessing to be able to work with D’Arcy on such a special day. I will look back on the day so fondly, and am so thankful I had her by my side to create these timeless memories. She is a gifted woman with a unique talent, and I am so honored to have worked with her during so many memorable moments in my life, including our engagement shoot and my sister's bridal shower. D’Arcy did a phenomenal job capturing the beauty of the day." 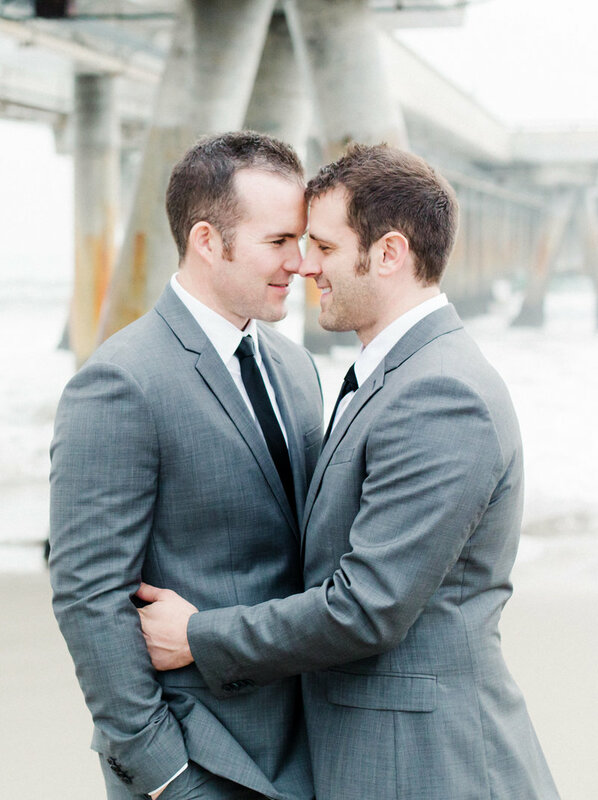 "MY WEDDING PHOTOS LEFT ME ABSOLUTELY SPEECHLESS." "The stars aligned meeting D'Arcy. Her creativity with her business and international connections helped to make things happen we could have never asked for. She traveled across the world to a remote Irish island to meet a small group of people she never met before, yet from the moment she arrived it was like we had all known her for years. The moments she captured and the photos she created were absolutely stunning and really helped to make it the best day of our lives. D'Arcy is way more than a photographer; she's an artist, a true business woman, and now a friend forever." "I don't really know where to begin with our appreciation for D’Arcy. She is outstanding, a truly warm and interesting person with a talent that is hard to describe with words. We looked at countless photographers websites and had phone calls with at least 8-10. We both never felt like we had found "the one". We came in contact with D’Arcy by chance and after a few minutes on the phone with her, we knew we had found our photographer. Her work and personality stole our hearts. She calmed my fears about the steady rain and said the photos would turn out lovely and romantic. She was right, the photos took my breath away. They had a dreamy, light, airy quality that is so real, not over edited or photoshopped to death. The life and emotion in her images shine through, and she captured moments that you didn't even notice. 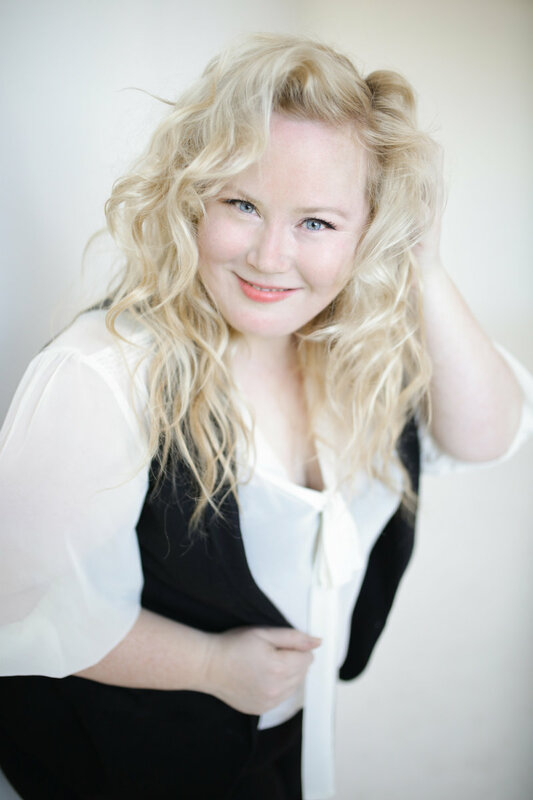 D’Arcy is a unbelievably talented, deeply passionate about her work, and dedicated to giving her clients the best. Along with the treasured photos we have, she put together a video/photo montage set to our favorite music. I'll never tire of watching that - I'm forever grateful for those moments she captured especially the first time my husband saw me and cried. I've received countless compliments on our photos and many of my girlfriends want to book her for their weddings." "We looked at countless photographers, but we both never felt like we had found 'the one' until we met D’Arcy." "We were so blessed to have D'Arcy photograph our wedding in Honduras and capture every single moment and detail of our special day. She was amazing, so professional, gave us great tips and made us feel so comfortable. The end results were amazing, the images were so natural, beautiful and made us relive all the unforgettable moments we had at our wedding. We had the opportunity of working with her on the day of our wedding and a day after shoot so we could really take time on the couple portraits. The images were beyond our expectations. She really knows how to capture every moment, and works really well with natural light. We are so thankful and will treasure these moments forever." "the images were beyond All our expectations!"